Please visit MuseumofFlight.org for current rates. Open 7 Days a Week 10am-5pm. 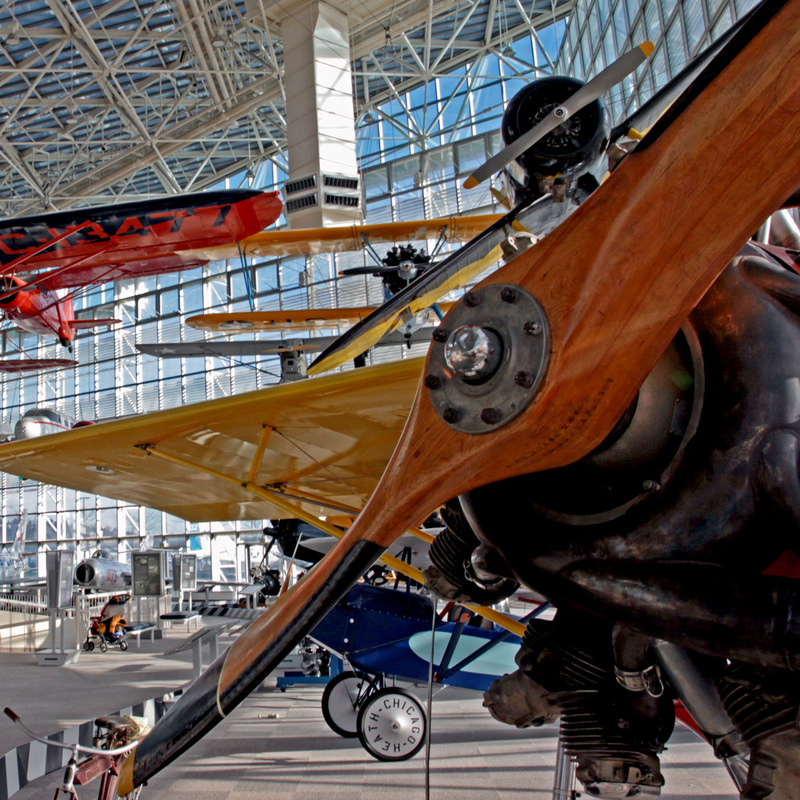 Enjoy the wonder of flight in one of Seattle's most spectacular settings. 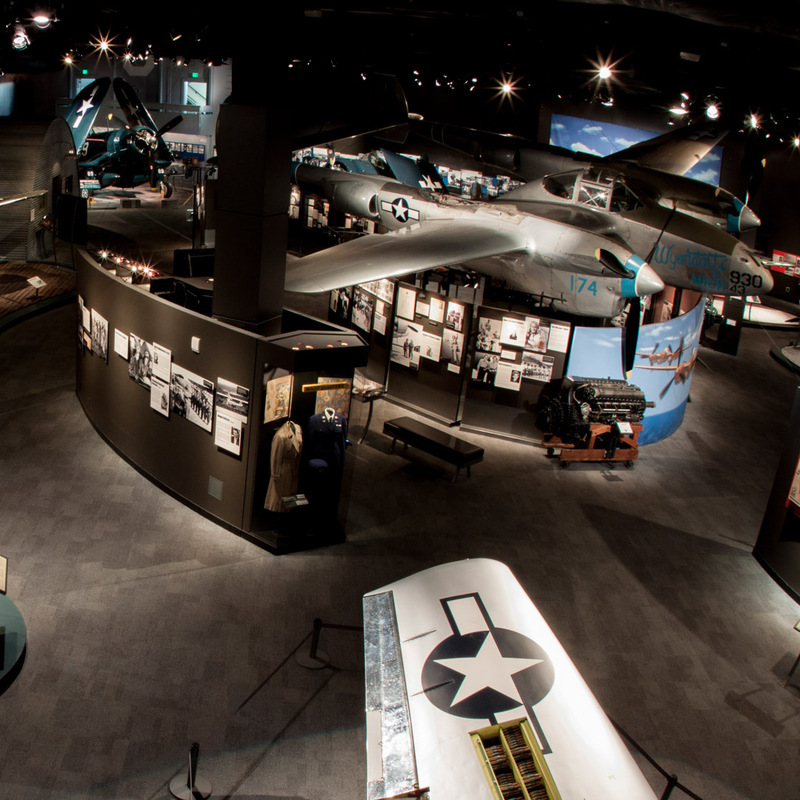 This 15-acre campus includes over 160 air and spacecraft, the original Boeing Aircraft factory, flight simulators, and dozens of fun, interactive exhibits and family activities. From the world's oldest fighter plane to the supersonic Concorde, the only full-scale NASA Space Shuttle Trainer and the beautiful Boeing 787 Dreamliner, you'll see the machines and experience the stories of those who flew them. 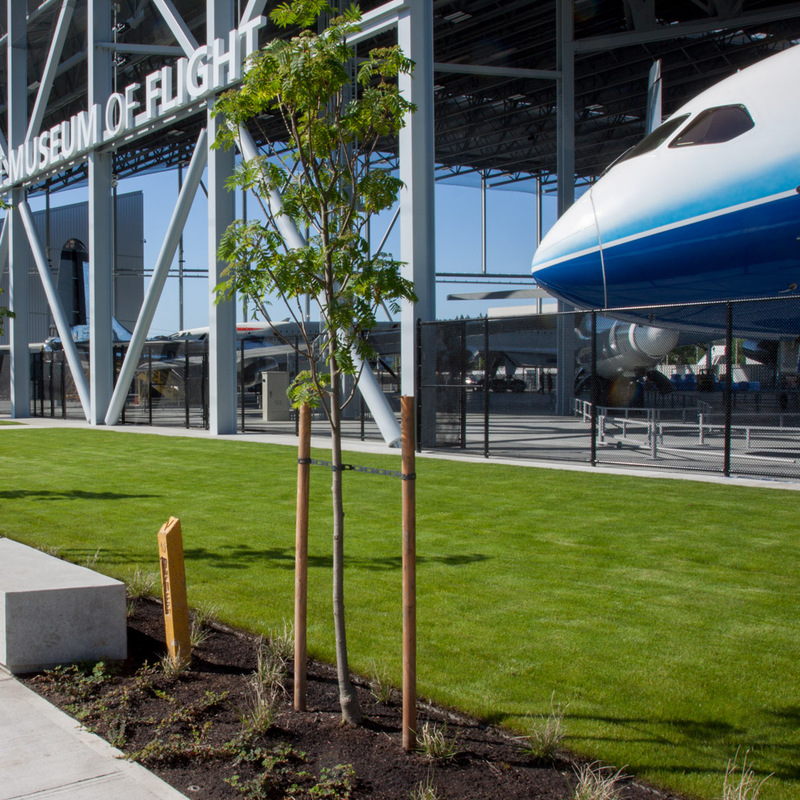 The unique, 3-acre Aviation Pavillion offers the dramatic development of large aircraft in an open-air gallery with a cafe and children's playground. Relax on the cafe patio -- spectacular views of Mt. Rainer no extra charge!